Network Connect is a voice and data communication technology company. We specialise in maximising the efficiency of our clients communications at both the local and wide area level. The company is resolute in its goal to provide an enhanced customer experience second to none. Specialising in supplying and installing Splicecom SV1000, a feature rich, flexible, voice platform with unparalled scaleability. Delivering enhanced unified communication solutions incorporating multiple networked locations, remote and home workers and a host of business efficiency applications. Splicecom SV1000 can be deployed in the cloud, on premise or a combination of the two. Network Connect provides a host of network services including cost effective line rental, free calls to UK destinations and mobiles, IP VoIP trunks, ISDN, Non geographic numbering, inbound 'intelligent' number solutions for business continuity, on-line reporting and cloud based routing. In a world where network cyber threats are making headlines every day, organisations large and small need to know their network is secure. Network Connect specialise in providing intelligent security solutions which allow trusted users in, but keep unwanted guests out. Technologies such as Sandbox, Anti-Virus, Secure Remote Access, Web Filtering coupled with threat detection analysis and reporting are services which Network Connect delivers to keep organisations secure. With the explosion of devices which need connecting to the network, modern data networks need to be flexible, secure, and fast. 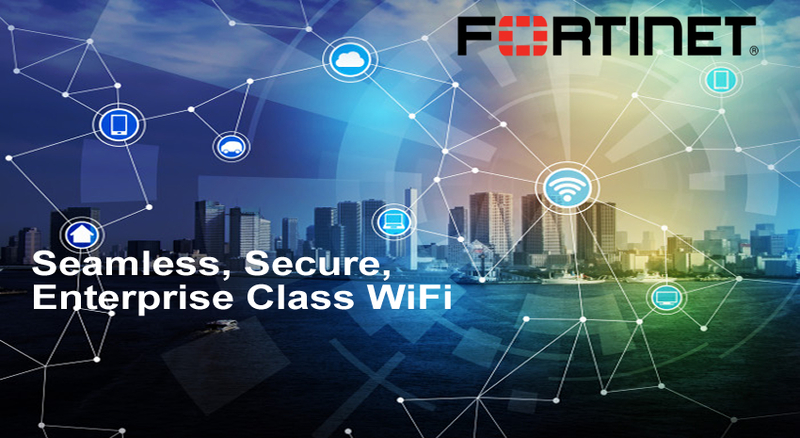 Guests need internet access, staff wish to connect their own devices and all the time organisations need to ensure the corporate network remains secure and stable. Network Connect are experts in designing and delivering access solutions which enable you to connect wired and wireless devices securely to the network. ....and how we do it.